Floor Manager - Ruby P.
Sativa or Indica? I love them both. 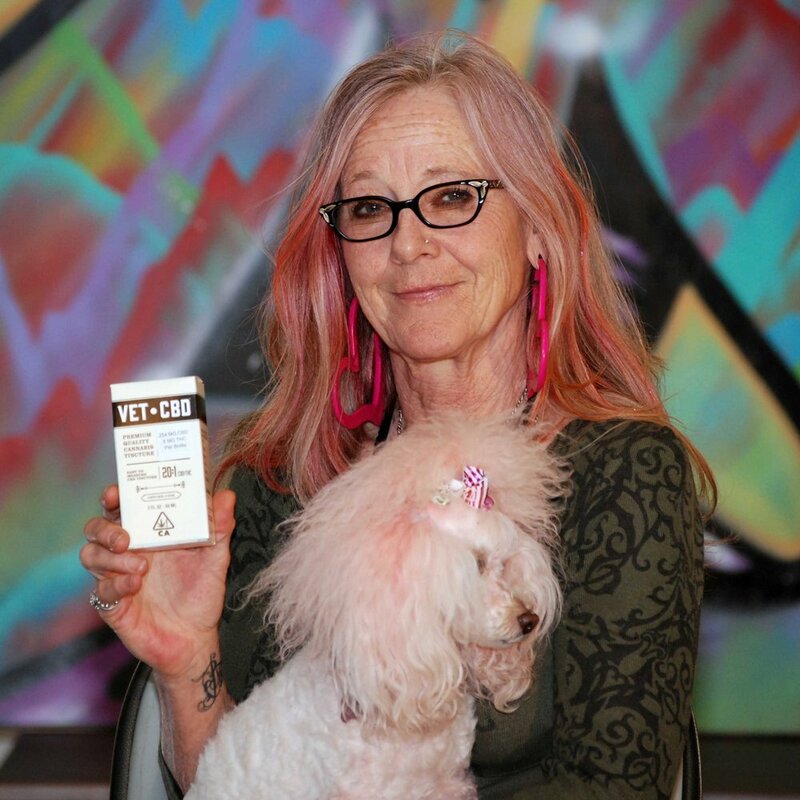 Ruby has been a cannabis activist since the 80's where she participated in D.C. smoke ins, hemp tours and helped produce early cannabis cups. Ruby is a master cultivator with more than 25 years experience. She uses cannabis for its effect on opening hearts and minds, euphoric, relaxing effects, and to treat occasional pain and anxiety. Ruby says the best part of her job are the buds and the peeps.